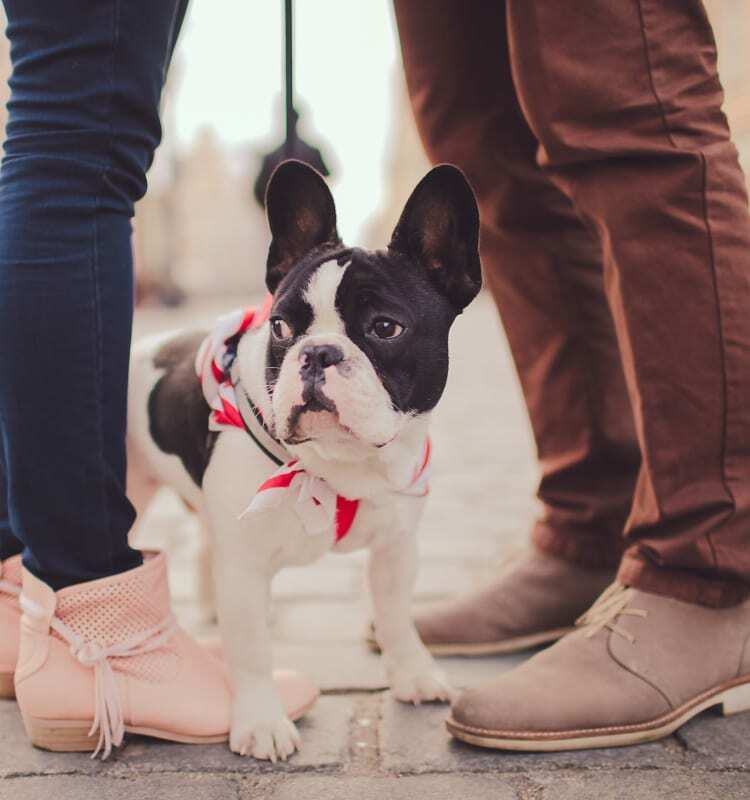 At Palms at Wyndtree, we know how very important your furry family members are, and they are some of our favorite residents! As one of the few communities in the area with no weight limit for dogs, we warmly welcome most large dogs. With lots of open spaces for exercise, we know your four-legged family members will love living at Palms at Wyndtree as much as you do! View photos of our apartments and get a feel for the spacious grounds offered to you and your pet at Palms at Wyndtree. 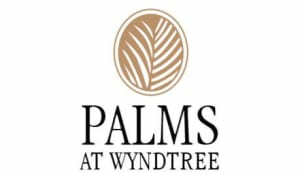 Cats and dogs are allowed at Palms at Wyndtree with a limit of two pets per apartment. While we have no weight limit for dogs, we do have some breed restrictions, so please contact the office for more information.